This post is sponsored by ORIGO Education. All opinions are my own. I’m a big fan of virtual professional development, and this week the folks at ORIGO Education are hosting a free math webinar for educators. Titled “What’s the Problem? Finding the Right Math Problem to Challenge Students,” you can join in on this live event led by Sara Delano Moore. She is a nationally renowned educator, speaker, and ORIGO manager. This webinar is the first course in a two-part series and is all about finding the right balance when challenging students with new math problems. The webinar host, Sara Delano Moore is a contributing author to Visible Learning for Mathematics, and in this session, she will share strategies for how to choose tasks of the right difficulty and complexity based on both students’ needs and classroom dynamics. It will include examples of the phases of learning using John Hattie’s Visible Learning research. 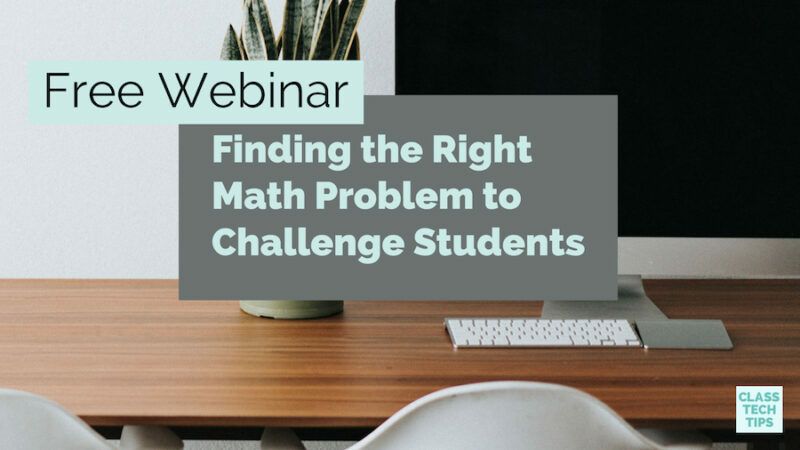 Registration is now open for both webinars, including the first one in the series, Finding the Right Math Problem to Challenge Students scheduled for Wednesday, January 17, 2018, at 4 PM EST. You can earn CE certificates from edWeb for participating in the live session. Or you can take CE quizzes to earn certificates for watching recordings if you can’t join live. The second part of this webinar series will take place on Wednesday, February 7, 2018, at 4 PM EST. Sara Delano Moore will also host this session titled, Creating a Supportive Environment for Problem Solving in the Math Classroom. 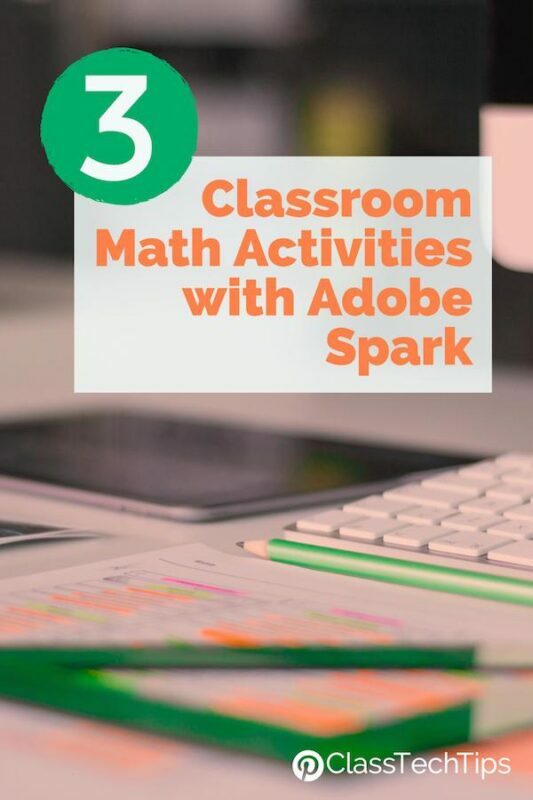 In this webinar, educators will learn strategies for how to group students in math problem-solving lessons in the classroom. 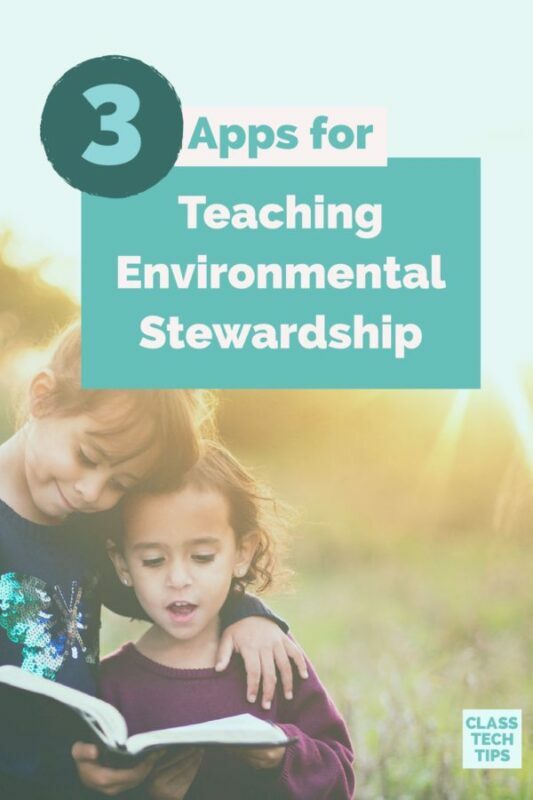 If you haven’t heard of ORIGO Education before they have a web-based and print solution called Stepping Stones. Stepping Stones is a comprehensive mathematics program for grades PreK–6, available in both English and Spanish. The team at ORIGO also produces free animated Math Minutes to explain critical concepts in mathematics education to students. ORIGO Education is also behind Mathematics for Young Learners, a professional learning community about mathematics hosted on edWeb.net. Missed any of the sessions they’ve hosted in the past? You can join and watch previously recorded sessions and receive notifications about upcoming edWebinars. Register now for these math problem solving webinars. You’ll receive a replay link if you aren’t able to make the live event! 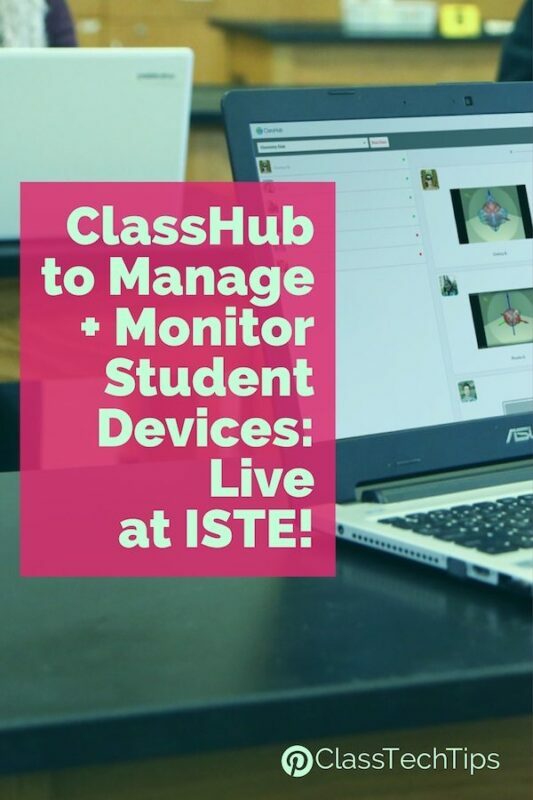 ClassHub to Manage + Monitor Student Devices: Live at ISTE!